The carmaker’s tariff-induced profit warning is odd, since Chinese duties would hit U.S. cars but not imports from elsewhere. Daimler’s statement could cover for poor performance, or make a political point about a trade war’s costs. Expect other companies to try the same. Daimler said on June 20 that its operating profit for 2018 would be lower than expected, mostly because of Chinese tariffs on imports of U.S. vehicles. 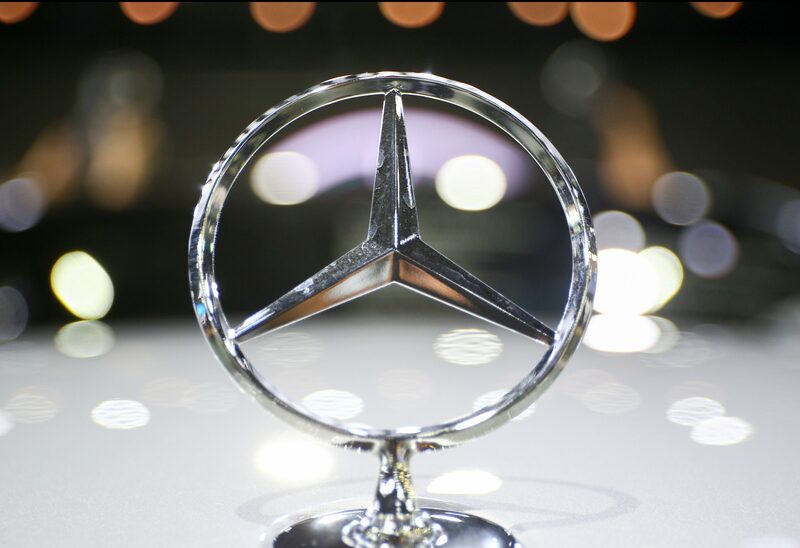 The Mercedes-Benz owner said group operating profit would be “slightly below” the previous year’s level, compared with previous guidance for a slight rise. Beijing's proposed 25 percent tax on U.S. car factory exports will hit nearly 270,000 vehicles, Reuters reported, with German carmakers accounting for $7 billion of the $11 billion total. BMW on June 21 reaffirmed its profit forecasts for this year, but said they depended on worldwide political conditions remaining largely unchanged. "Within the context of the current discussion concerning additional tariffs on international trade, the company is evaluating various scenarios and possible strategic options," it said. Daimler shares were down 4 percent at 1345 GMT. Fiat Chrysler, BMW and Volkswagen shares were down 3.7 percent, 3.5 percent and 3.5 percent respectively.